It’s true that Macs, in general, are better protected against viruses and malware. It’s one of the main reasons why people choose Mac over PC. However, Macs can get viruses. And it can be even more dangerous to get a virus on a Mac, since you’re probably not as vigilant as a PC user. But don’t worry, you can get rid of them. In the following sections, we’ll show you a few ways how get rid of a virus on a Mac. Preventions is better than cure, and that applies to computer viruses as well. While nobody can guarantee your Mac will never get infected, there are a few things you can do to make it harder to get a virus on a Mac. Never fill in personal information in forms unlesss you know exactly what they are for. On a similar note, never mention personal information, passwords or usernames online in public spaces, such as forums, comments sections or social media. Not all viruses are the same, and as such you’ll first need to know what type of virus has infected your computer before you can figure out how to get rid of a virus on a Mac. Unfortunately, the most aggressive viruses can only be removed if you contact Apple customer service. Since Mac viruses are not very common, there aren’t as many solutions as there are for PC viruses. However, if your problem is a less devastating virus, it can easily be removed with one of two extremely useful pieces of software – Malwarebytes or ClamXav. 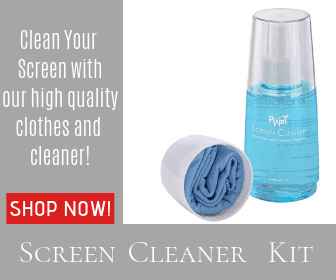 However, if your problem is a less devastating virus, it can easily be removed with one of two extremely useful pieces of software – Malwarebytes or ClamXav. Malwarebytes is a small piece of software which monitors your computer and makes sure that no malware, trojans, or other potentially unwanted programs (PUPs) get installed without your consent. It is also very effective at removing said PUPs from your Mac. 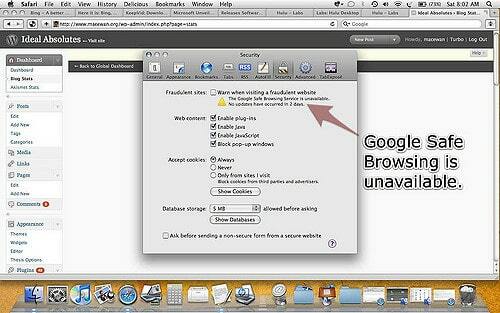 If you want to learn how to get rid of trojan virus on Mac, then this is the program to help you do it. If you just follow the steps below, you will be able to rid your Mac of all potentially unwanted programs. 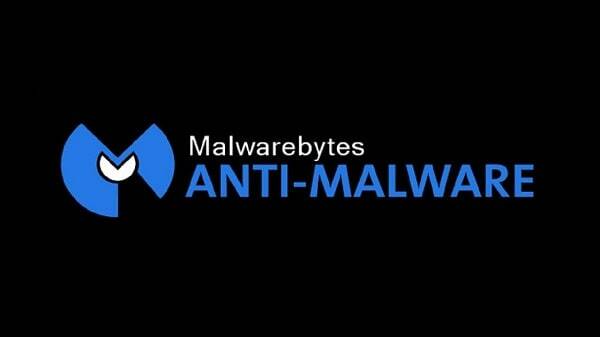 Malwarebytes is a free anti-malware software. It’s perfect for round the clock protection, and quite easy to use. It doesn’t take up a lot of space or processor memory, so there’s really no reason why you shouldn’t at least give it a try. And it’s not just a way to get rid of a virus on Mac. It will also help you keep your Mac safe from malware in the future. If you are pretty sure that you’re dealing with something more dangerous and damaging than a trojan or a PUP, or if you want to make sure that you stay safe from any possible phishing attempts, then you can bring out the big guns. And there are few big guns better for this issue than ClamXav. Plus, it’s free, so in case you’re not satisfied, you’d only be losing a little bit of time. This is pretty much how to get rid of a virus on a Mac. As mentioned, if you run into a virus you cannot get rid of yourself, contact Apple customer service as soon as you become aware of it. You can find a detailed list of Apple customer service contact options at www.apple.com. 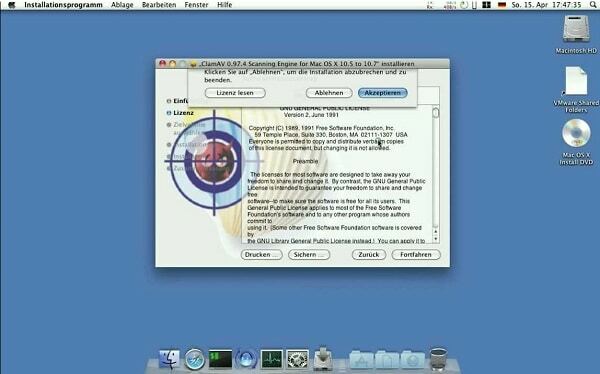 Do you know how to get rid of a virus on Mac using other methods? Please share them with us in the comments! Many web sites require Java or Acrobat Reader; how do I cope without them? As far as Acrobat Reader is concerned, there are alternatives. Unfortunately, that’s not the case for Java. The only way around it would be to avoid websites that require Java altogether. You can disable the Java plug-in from your browser, and reenable it only for websites you trust when you are prompted to do so.